• Yu.V. Lastochkin was elected the general director of Rybinsk motors JSC. He headed the company for 12 years. • The Rybinsk design engine-building bureau was integrated into Rybinsk motors JSC. • Start of production of gas turbines of small-range and medium-range capacity for power generation and gas industries. • Visit of Vladimir V. Putin, President of the Russian Federation to Rybinsk motors JSC. 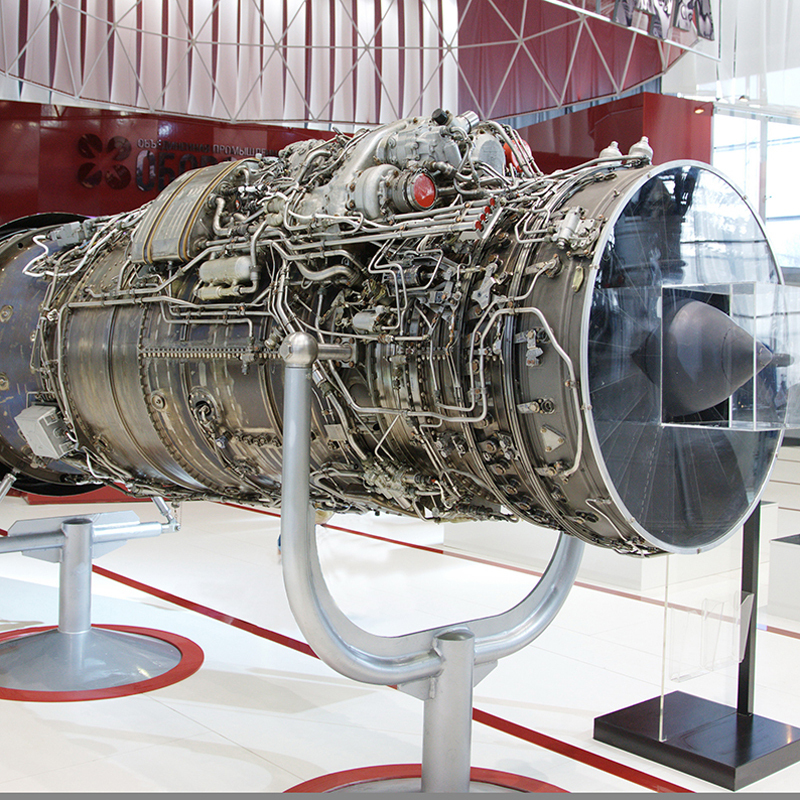 • By decision of the Russian Federation Ministry of Defense Rybinsk motors JSC was defined as the head company for design, series production and repair of all marine gas-turbine engines and their derivatives for the Russian Navy. • Successful interdepartmental testing and obtainment of the certificate of conformity for the GTES-2.5 combined heat and power station. • Amalgamation of Rybinsk motors JSC and A. Lyulka - Saturn JSC, foundation of NPO Saturn JSC. • The program between NPO Saturn JSC and Gazprom JSC of long-term cooperation in supplies of gas-turbine equipment was signed. Photo: GPА-4RМ gas pumping unit. • Obtainment of the certificate of type issued by the Aviation Register of • Interstate Aviation Committee for the ТVD-1500B turboprop engine. • The 36МТ, an engine for unmanned air-vehicles, successfully passed the state testing. Photo: 36МТ small-sized turbofan engine. 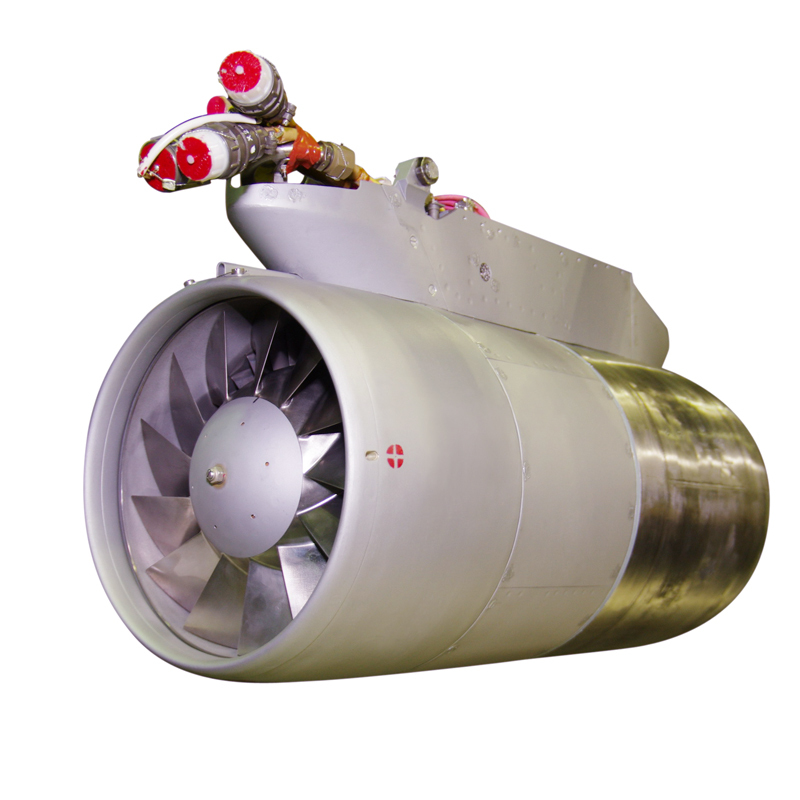 • The SaM146 turbofan engine was chosen for the advanced RRJ Russian Regional Jet (now SSJ100) after winning the tender. 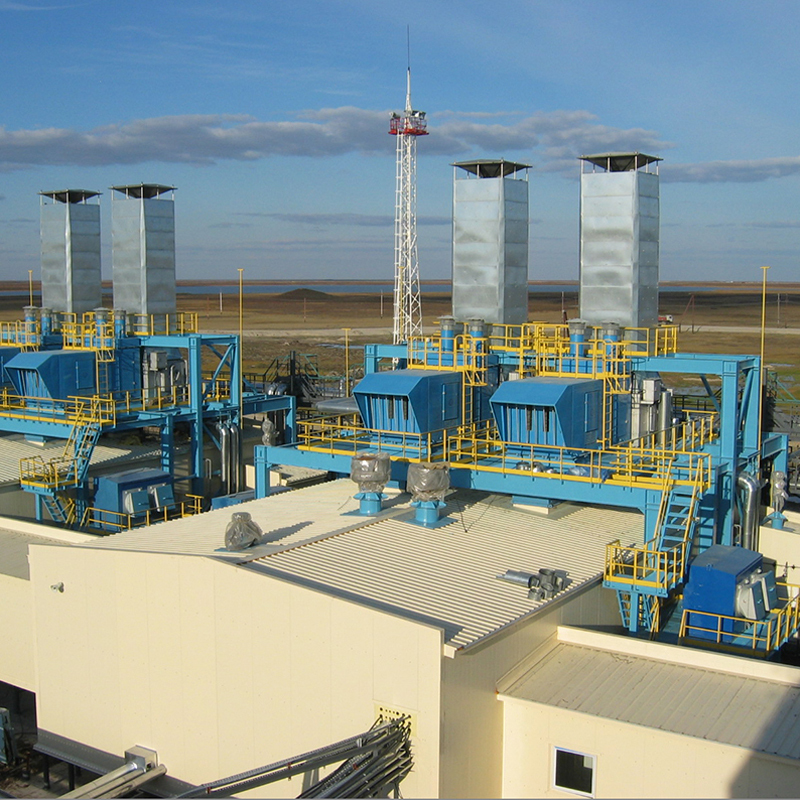 • Successful interdepartmental testing of the GTE-110 - the first Russian gas-turbine power generation plant rated at more than 100 МW. • The certificate of type issued by the Aviation Register of Interstate Aviation Committee for the RD-600V helicopter engine was obtained. 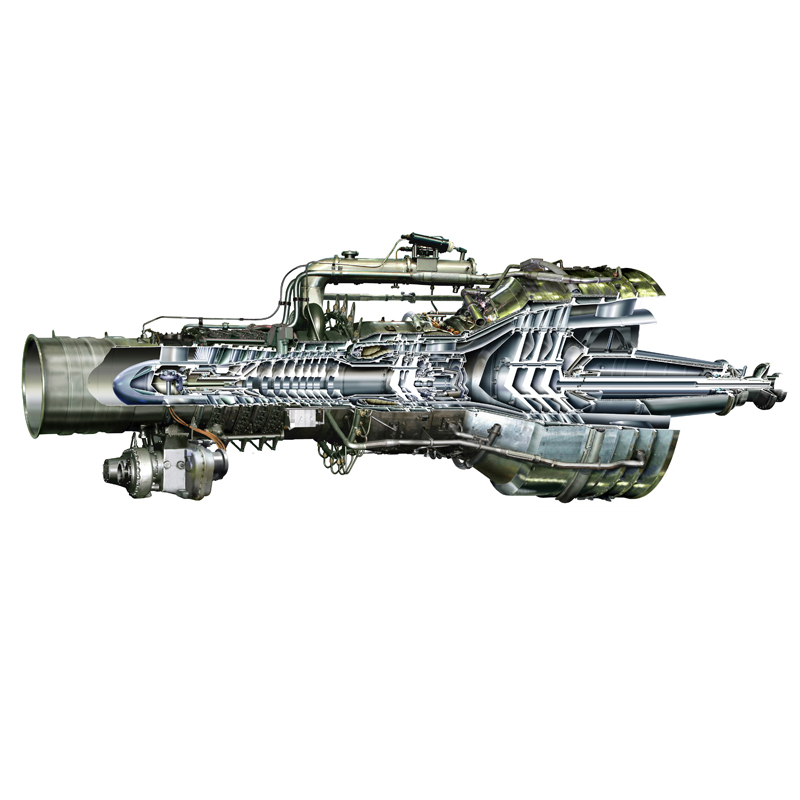 • The certificate of type issued by the Aviation Register of Interstate Aviation Committee for the D-30КU-154 engine with low emission combustor was obtained. • Successful interdepartmental testing and obtainment of the certificate of conformity for the GTA-6RM power generation unit. • Opening of VolgAero JSC - a joint production venture between NPO Saturn and Snecma Moteurs. 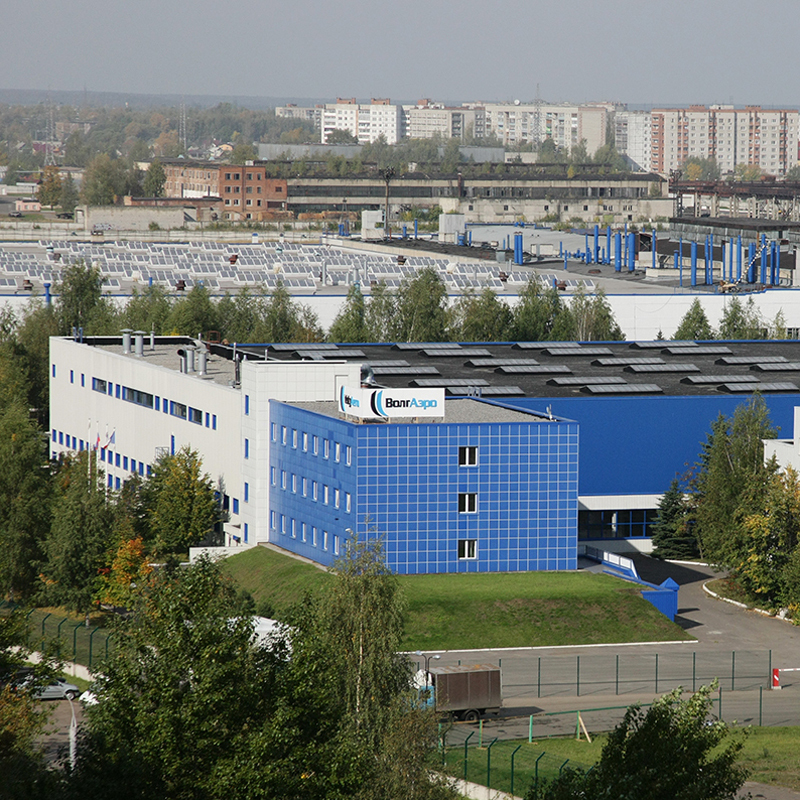 • Opening of scientific and technical center of NPO Saturn in Saint Petersburg. • Successful interdepartmental testing of the GТА-8RМ power generation unit. 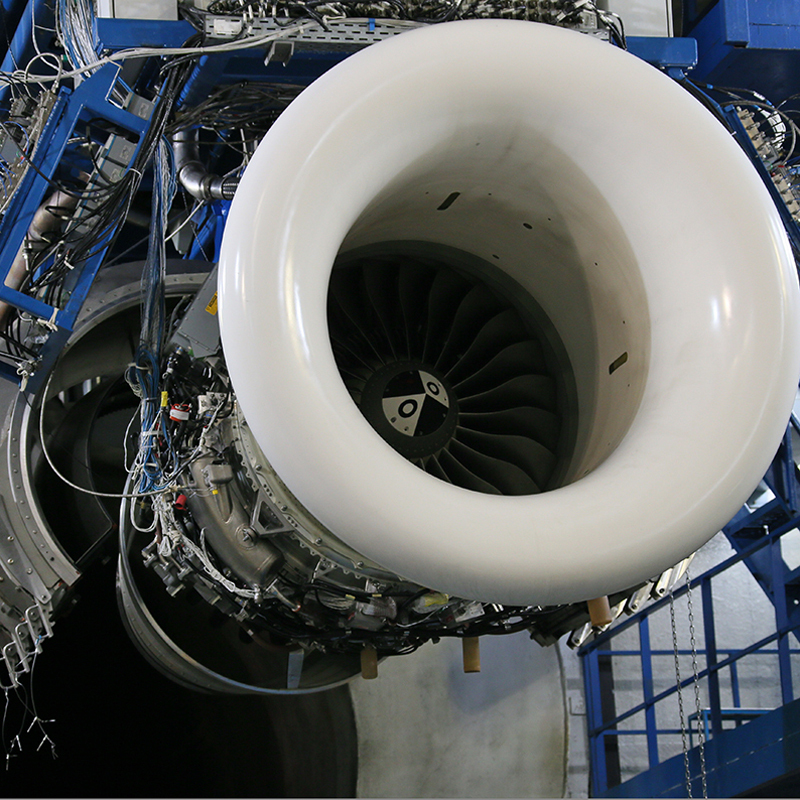 • Manufacture and implementation of the first stage of bench testing of the SaM146 engine. 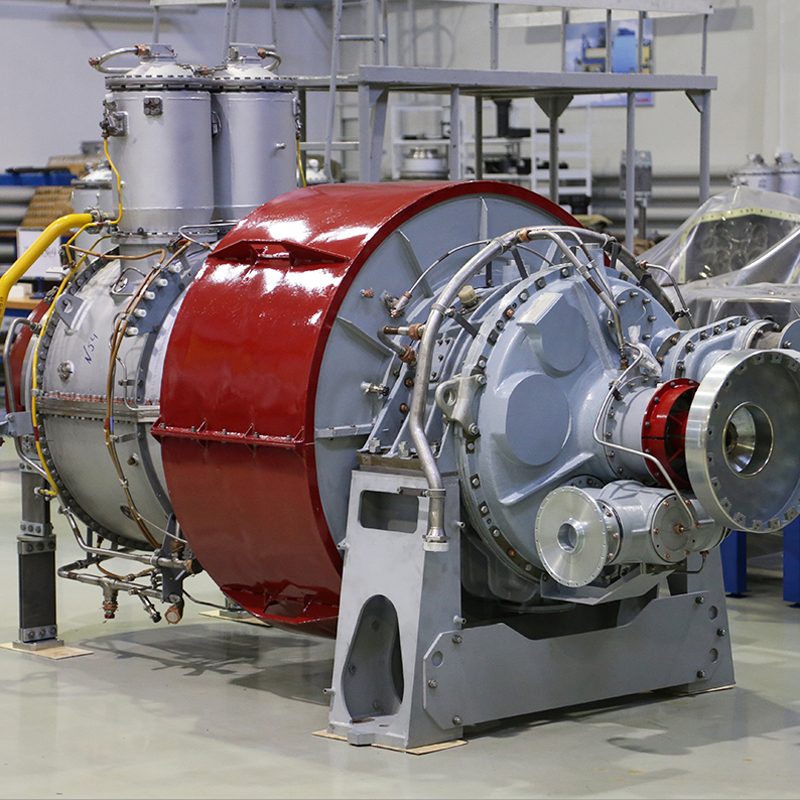 • Successful state bench testing of the first Russian М75RU marine gas-turbine engine. Photo: SaM146 turbofan engine in test cell. • Successful interdepartmental testing of the GPА-6.3RМ and GPА-10RМ gas-pumping units. • RAO UES of Russia and NPO Saturn JSC signed an agreement for cooperation in wide application of the GTE-110 power plants in the Russian power generation and mastering of their series production. 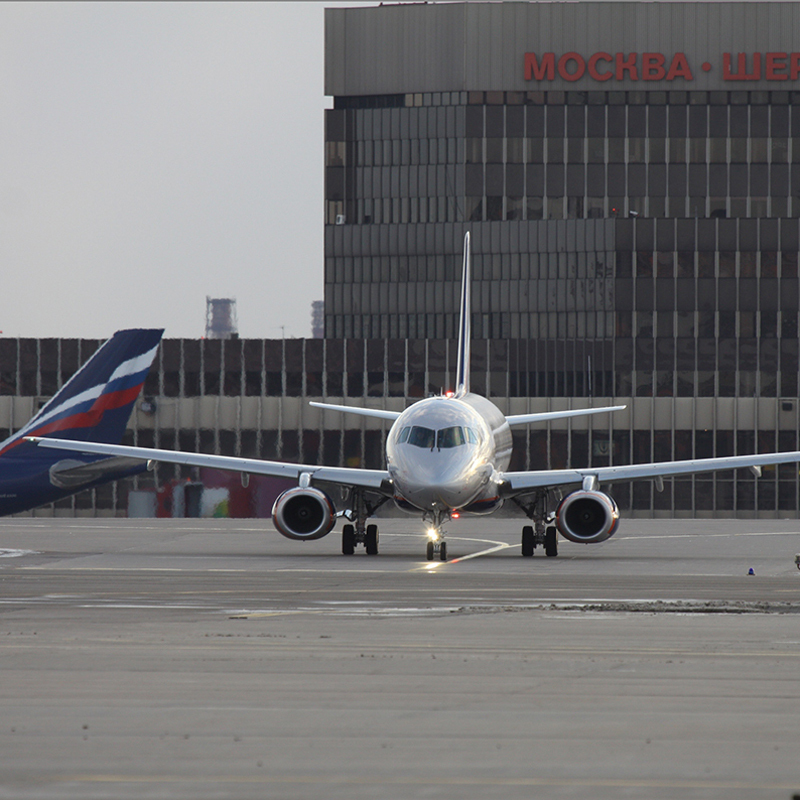 • Roll out of the first Sukhoi Superjet 100 aircraft powered by the SaM146 engines in Komsomolsk-on-Amur. • The SSJ100 aircraft performed its first test flight with the SaM146 engines. • The first flight of the Su-35 multirole fighter powered by the 117S engines. 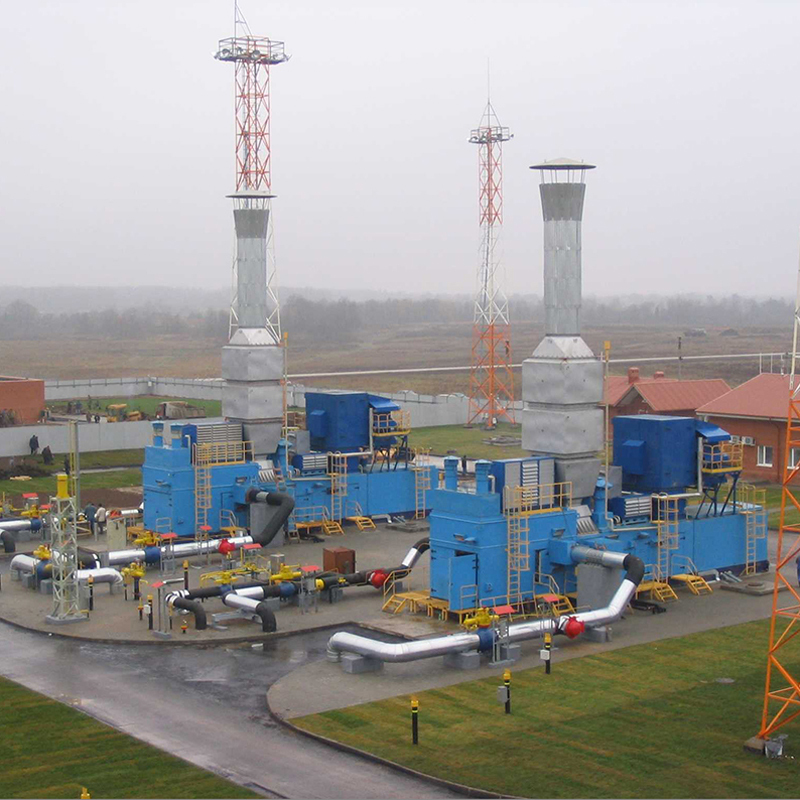 • Successful state bench testing of the Russian М70FRU marine gas-turbine engine. • Decision made on integration of the company into United Engine Corporation Managing Company JSC (now UEC JSC). Photo: 117S afterburning turbofan engine.